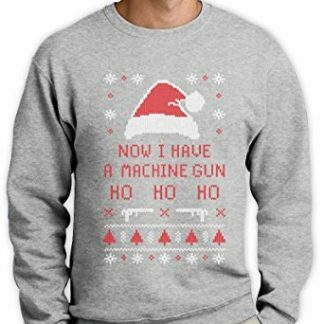 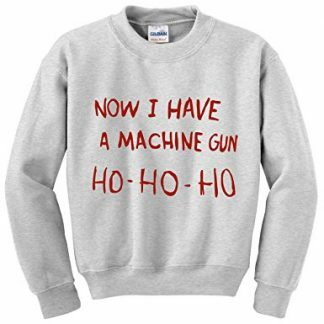 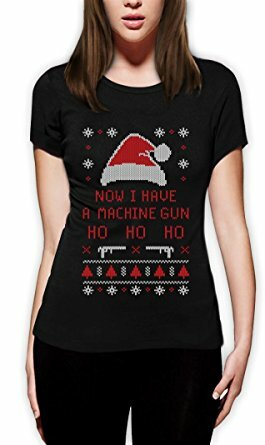 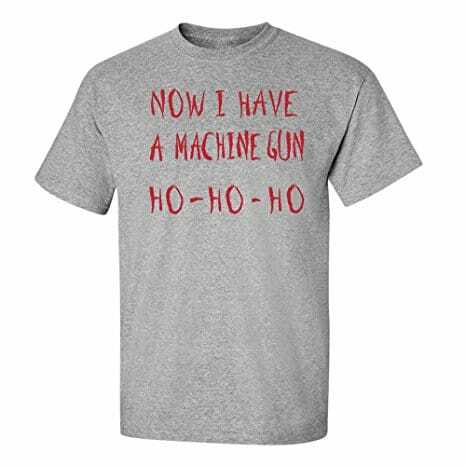 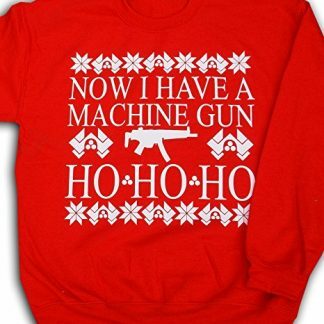 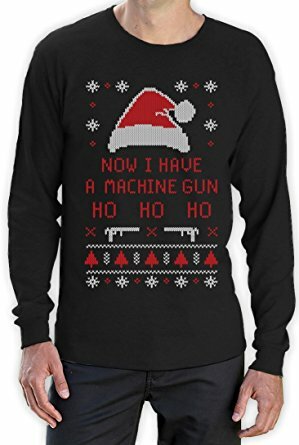 Ho ho ho now I have a machine gun has to be one the most iconic Christmas movie moments. 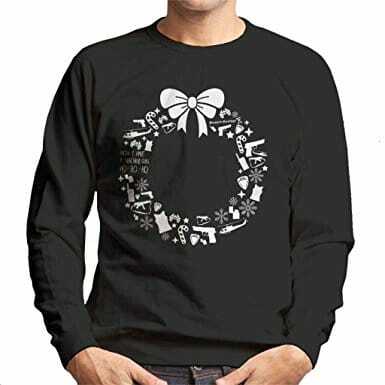 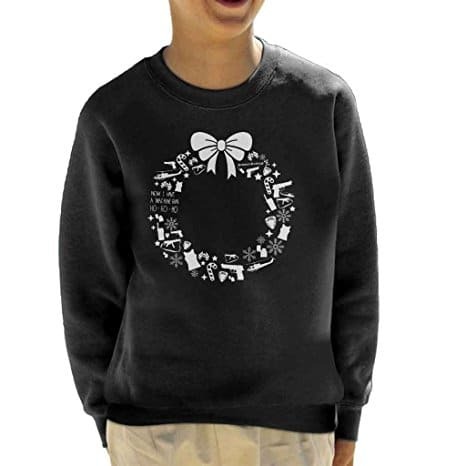 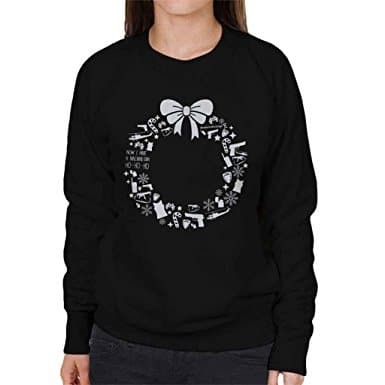 It’s inspiration for these festive sweaters and printed sweatshirts. 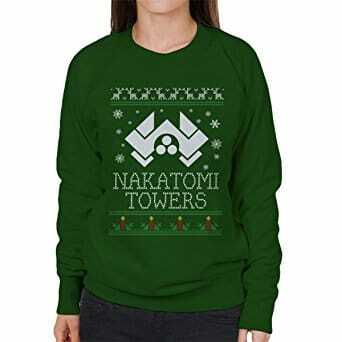 You can have your own Nakatomi style Christmas party but without a hostage situation. 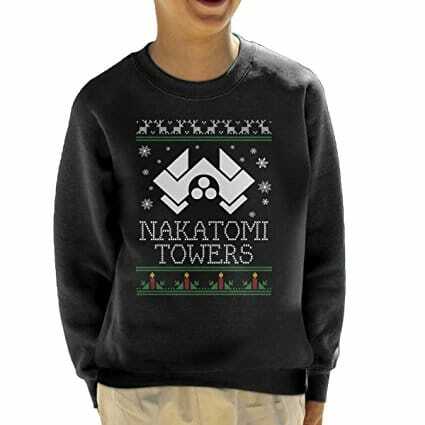 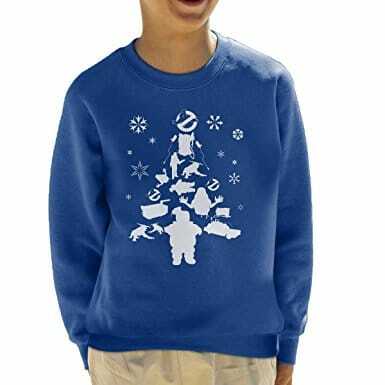 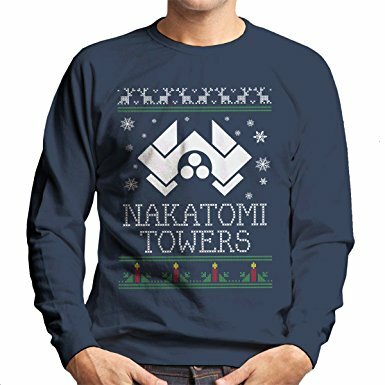 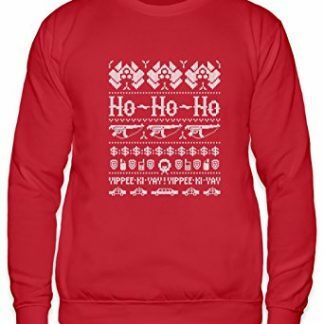 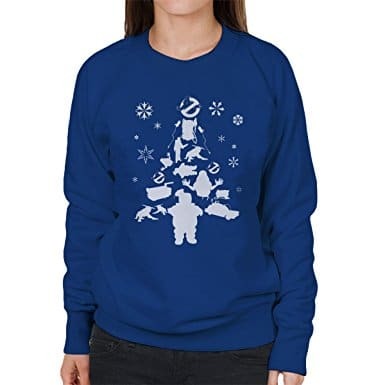 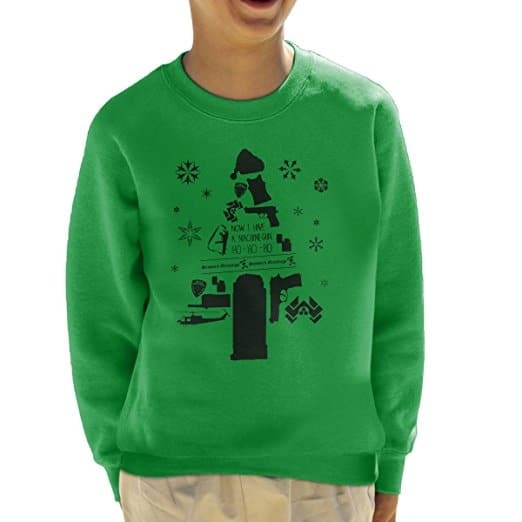 Or you can just wear one of these Die Hard Christmas jumpers and watch reruns of 80s festive films.